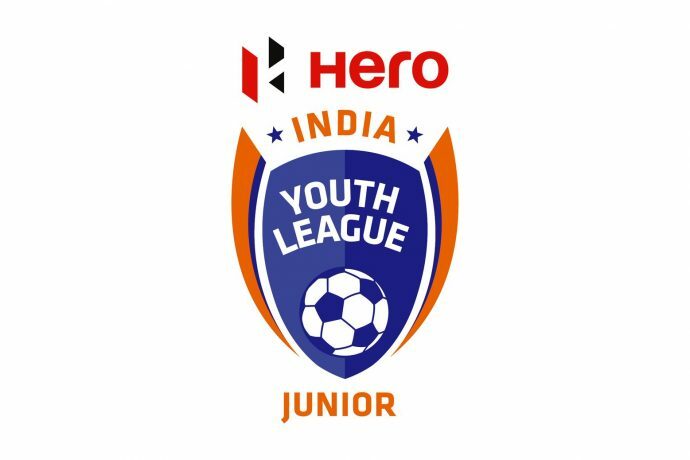 Bengaluru FC have named a 24-man U-15 squad for the upcoming 2018-19 Hero Junior League which kicks off with consecutive home games at the Vidyanagar Township in Bellary starting Saturday, April 6. Keeping in line with the club’s philosophy of developing local talent, the Young Blues who will be led by Coach Ajay Chorge, have named as many as nine boys from Bengaluru in the squad for the zonal phase. The youngsters who have been training at the BFC Residential Academy in Bellary, are placed in Group A of the Bengaluru Zone and will face-off against Raman Sports Academy, Sporthood FC, Ananthapur Sports Academy and Bangalore Youth Football League in a round-robin format. “We have been working hard throughout the season and everyone is very eager to play. We have had a few friendly games in Mumbai earlier in the season but the Junior League will be our first competitive tournament this year. It’s vital that we give our best and keep a positive attitude in the zonal phase as we expect a tough competition from all the other four teams. Our primary target is to make the final phase,” said Chorge ahead of the competition opener. Among the Bengaluru players, Louis Macarton Nickson and Sarath Rajkumar were promoted from the U13 city-based squad into the residential programme at the start of this season, while five other U13 players from this year – Micah Joseph, Dhanraj Y, Parikram Borah, Aaryan Germain Maini, A Chetan Reddy – have all been added to the squad. Meanwhile Gautam Rajesh and Vinith Venkatesh who have excelled in the Sub-Junior League this season have also been given an opportunity of being part of the U15 squad. Ajay Chorge’s boys who kick off their campaign hosting Sporthood FC on Saturday, will play all their home games at the Vidyanagar Township in Bellary. Their four away games will all be played at the Centre for Sports Excellence in Yelahanka.